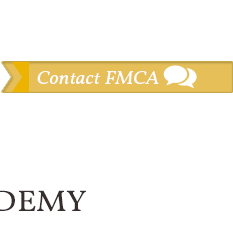 At FMCA, we recognize the need for student involvement in extracurricular activities. 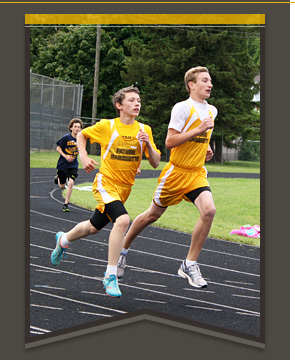 Participating in athletics, clubs, and other activities allows our middle school students to pursue their talents and immerse themselves in wholesome and enjoyable activities. Our school offers many activities for students to choose from. Students who participate in these activities will learn that they require hard work, commitment, and the willingness to learn. Students have the responsibility to meet academic eligibility requirements. Note: We will play all home basketball games at Bothwell Middle School. The game start time is 5:30 p.m.